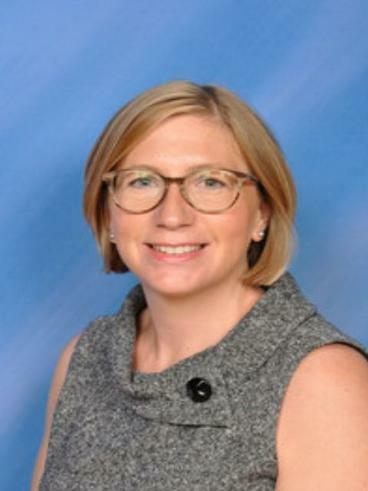 Sandy became the substantive Head teacher at Trinity in March 2018. She had previously been a head teacher in another local primary school within the Bath and Wells Multi Academy Trust. She brings a wealth of leadership experience across many schools; she is committed to school improvement and providing the best education for the children so they flourish in mind, body and spirit. 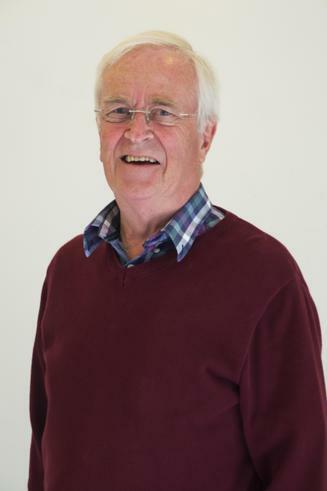 Brian is a Methodist Foundation Governor who has held the offices of Chair of Governors, vice chair and also chair of the curriculum committee. Now a retired Methodist Minister he spent many years of his early working life in education as a manager within the LEA and a FE lecturer. He has always been passionate about providing opportunities for young people to develop their life skills, he has been a Youth club leader, member of SACRE, governor at various schools and a founder of youth brass bands. Supports charities within Portishead, enjoys spending time with his family and is still a keen cyclist. Nicole joined the Trinity Governing body as a parent governor at the end of 2016. She sits on the Staffing and Resources committee and is also the link governor for Early Years. Nicole works in Banking as a Product Manager and also has two young boys, with the eldest currently in Trinity. 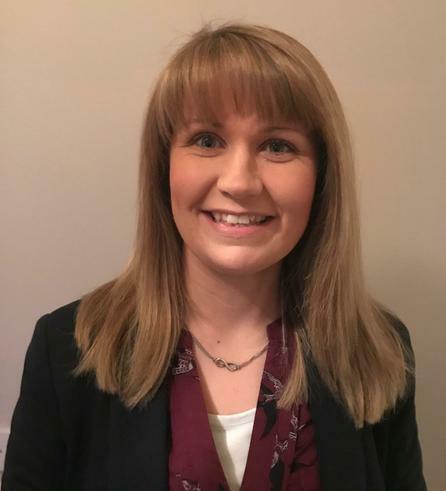 Nicole is committed to raising standards to ensure confident and happy children and is enjoying developing her knowledge and understanding of the school and education system. Rob has been Team Rector of Portishead since April 2016, which means he has oversight of St Peter's and St Nicholas' Churches. 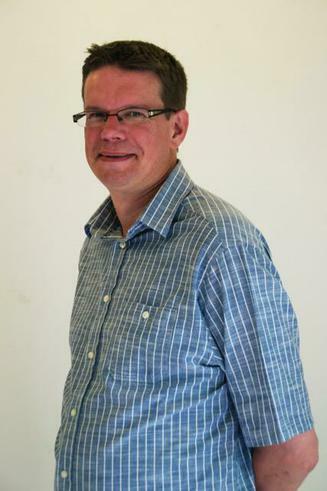 Trinity is the third school that he has been a governor for and previously was a secondary school history teacher. You will see Rob around in Trinity leading Collective Worship. The church also connects with the school through Oasis, Trinity Toddlers and Lads, Lasses and Dads. Rob is a Link Governor for Collective Worship and for Upper Key Stage 2. 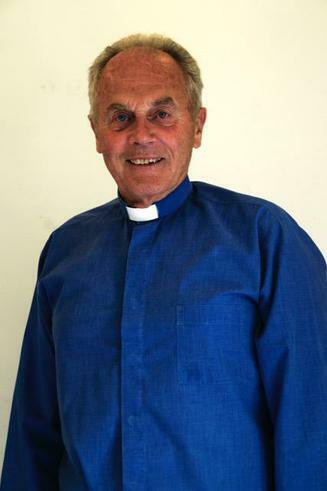 Alan was first appointed as a Methodist Foundation Governor in March 2011, and re-appointed for a further term in 2015. He is a member of the Methodist Church at Redcliffe Bay. Alan has served on the Staffing, Curriculum and Standards Committee and currently is a member of the Ethos and Learning Committee. Since 2015 he has fulfilled the role of Safeguarding Governor and is presently the nominated link governor for the Year 1 classes. Paul's family moved to Portishead from Bristol seven years ago and he has two children at Trinity, who have been there from nursery onwards. 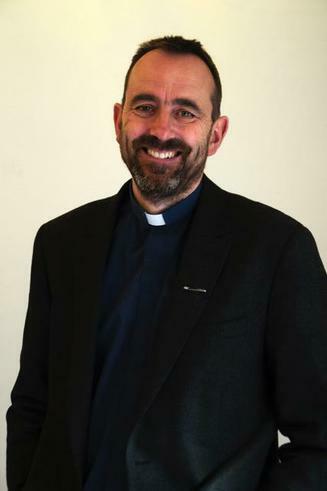 Paul is a Methodist Foundation governor and joined the governing body at the end of the summer term in 2015, six months before Trinity became an academy. Paul is a member of the Church on the High Street and can be found there on several Sundays. He is kept busy through work, after school clubs, family responsibilities, the Church Property and Finance Committee and school governors’ activity throughout the year. 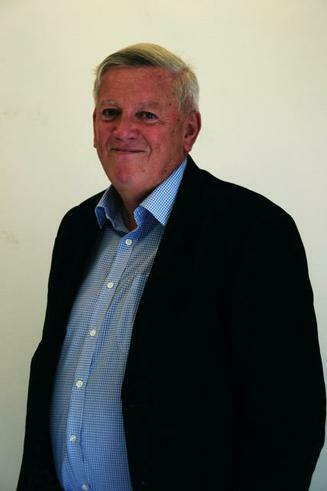 Steve joined Trinity board of governors in 2012 and is currently a member of the Staffing and Resourcing committee and is also the link governor for training opportunities for governors. He is an active member of the Health and Safety group, attending meetings and inspections throughout the year as well as being involved in the annual external Health and Safety inspection for the school. He has recently retired after 40 years in banking and internal auditing across building societies and more recently the charity sector. Angela joined the Trinity Governing body in 2010 as an Anglican Foundation Governor and was re-elected in 2014. She is on the Staffing and Resources Committee as well as belonging to the Health and Safety Group, where she attends all inspections and meetings throughout the year. Angela is a member of the C of E church in Portishead and regularly rings the church bells. At the moment, she is currently deputy tower captain and the treasurer of the bell ringers and enjoys spending time with her family. 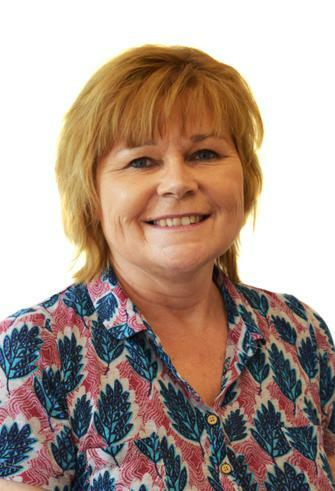 Having also been a Cub Scout leader for 20 years, Angela has a wealth of experience working with young children which she continues to evidence through her support to the children at Trinity school. 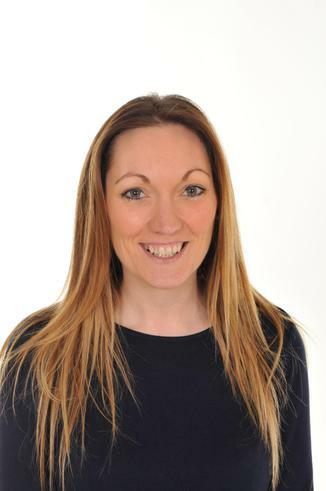 Gemma joined as a staff Governor in Autumn 2017 and brings a wealth of experience with almost 12 years experience in education. Gemma started her career at a nursery following the EYFS, developing her knowledge of early stages of child development. She then worked for nearly 7 years at Portishead primary school as a full time Teaching Assistant (TA) as well as a key member of the Governing Board where she loved making a difference by improving standards for pupils education. Gemma is now a part time TA at Trinity, a proud mother of two, and feels passionately about supporting children at Trinity to maximise their academic achievements. Hannah is an Anglican Foundation governor and from September 2018 the chair of the Ethos and Learning Committee. She has two children at Trinity; currently in Year 4 and Year 1. She is the deputy headteacher of a secondary school in Weston-Super-Mare and has been teaching for 20 years. She is especially passionate about high quality teaching and improving outcomes for students, as well as effective and inspiring school leadership. She is also a sports fan and coach at Gordano RFC. Richard is an experienced project manager currently working in the public sector and is used to engaging with a wide range of people and organisations across all sectors and at all levels. He is also a leader with a local Scout Group and member of the Group Executive committee which runs all aspects of the group including budget control. Richard believe this background will be useful in the role of parent governor.